Now here's something that will probably make you feel old. Let's take a trip down nostalgia lane by looking at some of the Best Scores Turning 20 Years Old in 2015 - that's right, scores from 1995. 10. 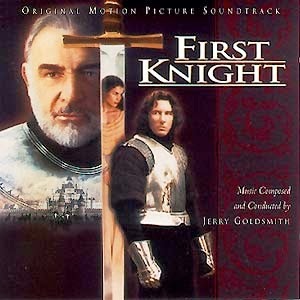 (Jerry Goldsmith) Goldsmith's adventurous score for this Arthurian legend makes up for the lackluster film and wooden acting. The strong themes stand out, as well the choral section at the climax. 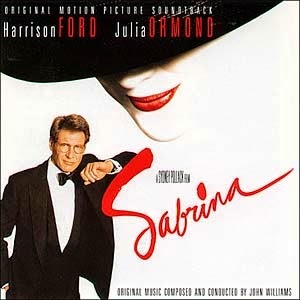 The original album didn't do the score justice, but has remained one of the top epic Goldsmith scores. 9. 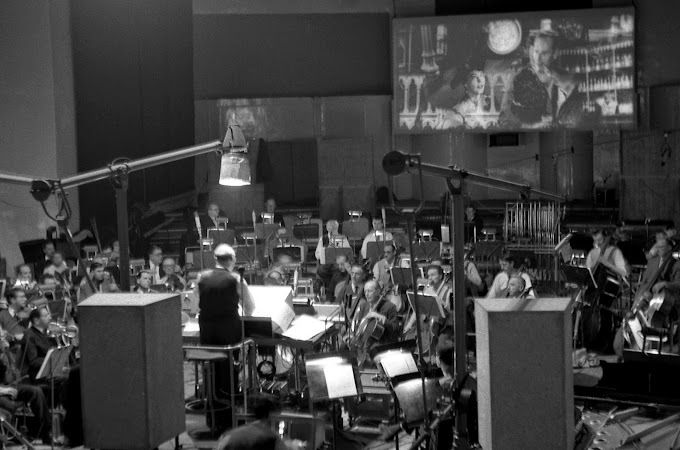 (John Williams) While the film and score are generally forgotten, the elegant orchestral and jazz settings are worth the listen. 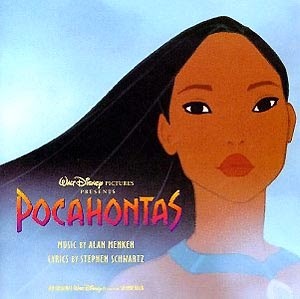 The sweeping and romantic theme paired with the piano solos make this score stand out. 8. 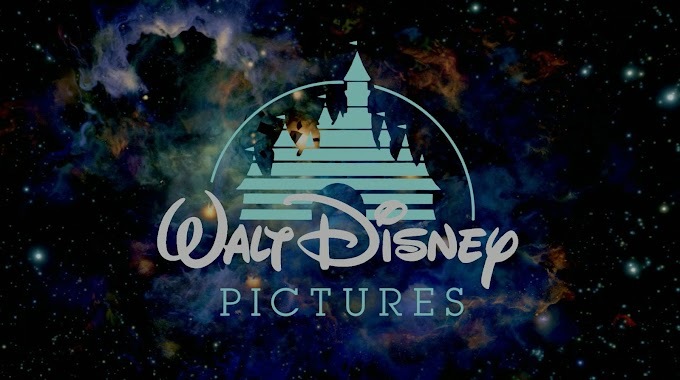 (Alan Menken) Built on the foundation of the songs (also by Menken), the score also balances the line of comedic-animated score with the dramatic sections, later refined in his score to 'Hunchback'. 7. 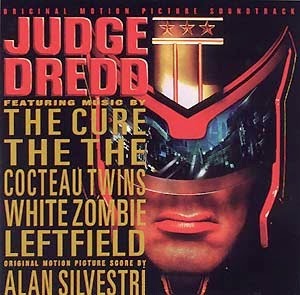 (Alan Silvestri) Another example of a strong score for a weak film, Silvestri lays down the orchestra action throughout the score. The theme is bold and exciting and stays a top Silvestri action score. 6. 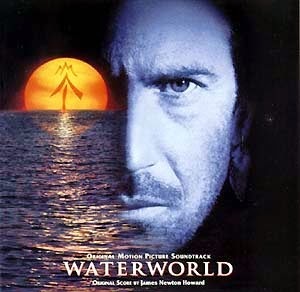 (James Newton Howard) This bold action adventure score didn't save this film from sinking. The main theme is heroic and the score is full rousing action material with interesting electronic effects. 5. 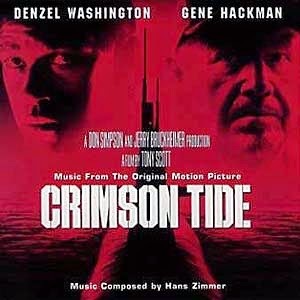 (Hans Zimmer) It's hard to separate the score from the film to this Bruckheimer blockbuster. From the macho brass title theme to the synthesizers, percussion and choir, this is one of the scores that set the pace for many films to come. 4. 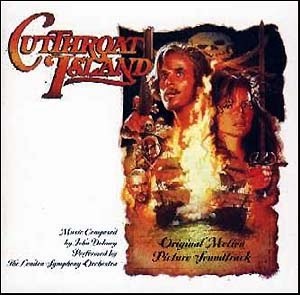 (John Debney) Arguably Debney's best score, and one of the best swashbuckling action scores since the Golden Age. From the sweeping love theme to the main thematic material, it is an enjoyable listening experience from beginning to end. 3. 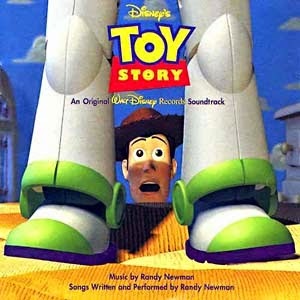 (Randy Newman) Newman's style plus the animated slapstick style made an interesting mix, leading the musical style for Pixar's many projects. Punctuated by his memorable song melodies, the jazz and western influenced score bounds with energy. 2. 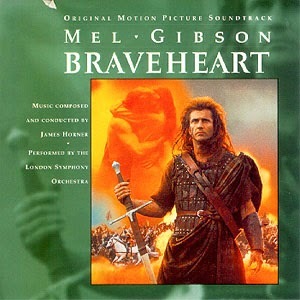 (James Horner) One of Horner's strongest efforts on film, the sweeping and romantic melodies make this score memorable. With the mix of traditional orchestral music with the Irish/Scottish musical elements, this score remains extremely popular. Not to mention, finale music is breathtaking. 1. 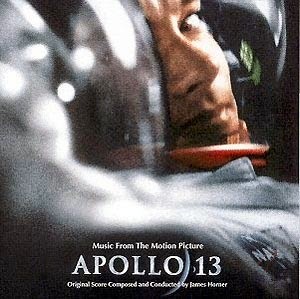 (James Horner) One score that ratchets the real-life drama with the stirring trumpet solos leading the launch and splashdown. Clearly a milestone year for Horner, the film wouldn't be the same without the emotional swells of this score. Any favorites of yours from 1995 that I left off? Comment below!